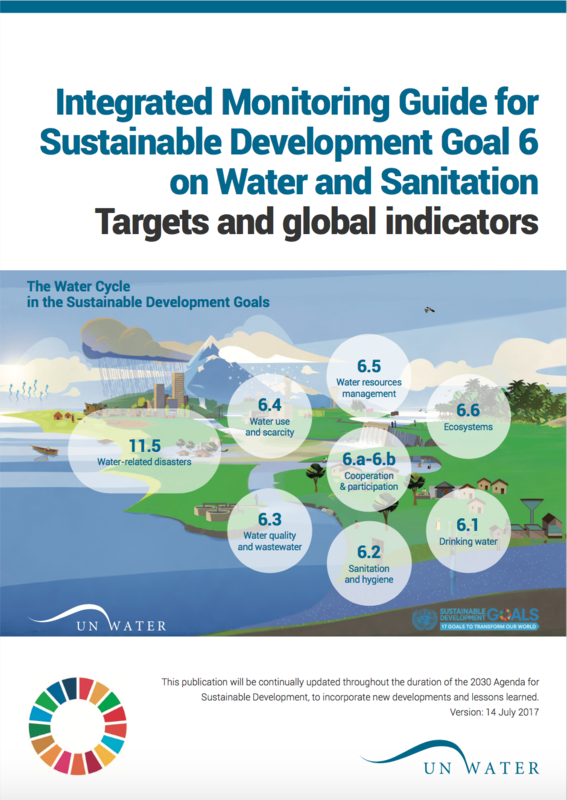 Target 6.3 sets out to improve ambient water quality – this page explains why and how to monitor progress towards the target, and what resources that are available for countries to do so. The indicator tracks the percentage of water bodies in a country with good ambient water quality. “Good” indicates an ambient water quality that does not damage ecosystem function and human health according to core ambient water quality parameters. 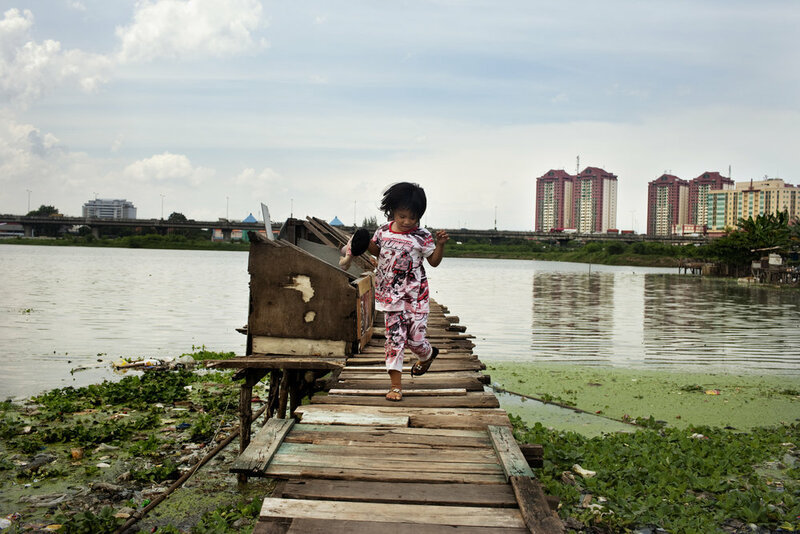 Overall water quality is estimated based on a core set of parameters which inform on major water quality impairments present in many parts of the world. For surface water, these parameters are dissolved oxygen, electrical conductivity, nitrogen, phosphorus and pH and for groundwater they are electrical conductivity, nitrate and pH. Data on water quality are likely to be collected by the Ministry of Environment or the Ministry of Water, who can start compiling data for the five core parameters at existing sampling stations. Field measurement kits are readily available for the monitoring of the core water quality parameters. As available resources and capacity increase, more sampling stations can be added to increase the frequency of sampling. Additional parameters relating to particular concerns in a given water body can be added to the indicator. 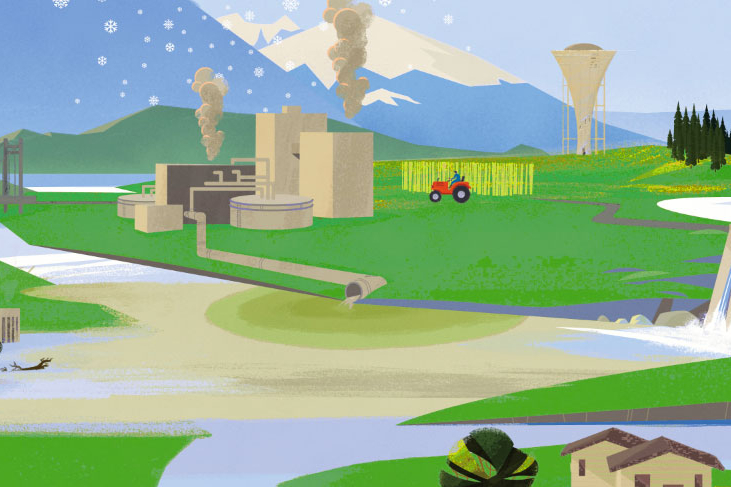 The monitoring of wastewater from hazardous industries and of ambient water quality enables stricter enforcement of pollution laws and discharge permits. If a country lacks national targets for water quality parameters, the monitoring of 6.3.2 is a good opportunity to develop these. Although limited to only a few water quality parameters and larger rivers and lakes, satellite-based remote sensing could support monitoring for indicator 6.3.2 in areas lacking traditional, ground-based water quality monitoring. Data on 6.3.2 feeds directly into the monitoring of 6.6.1. 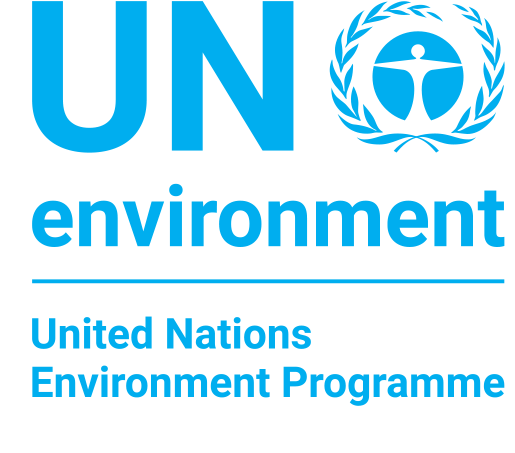 The United Nations Environment Programme compiles country data at the global level and supports countries in their monitoring efforts.